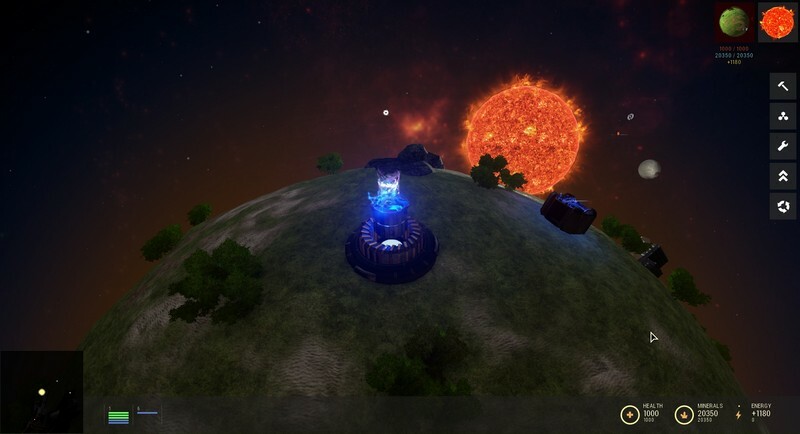 Barrage is a 3D RTS being developed by Tectonic Studios Ltd. where you will race against opponents to be the first to advance your planet and eliminate your enemies. 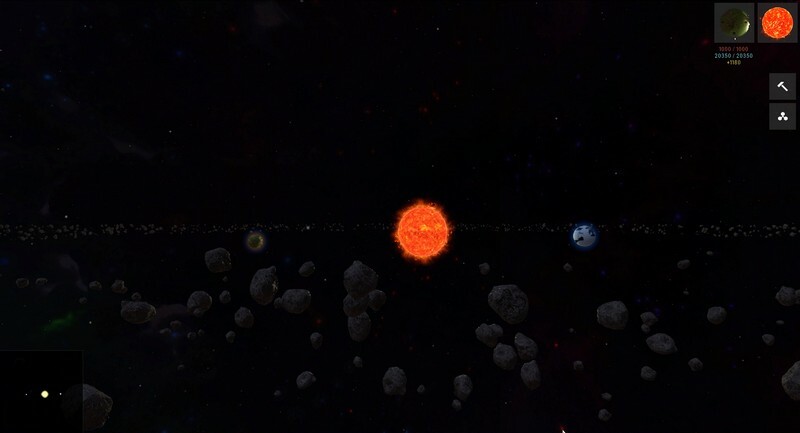 You will first begin your match with a few basic buildings and will need to gather more resources to fund further research and construction. Minerals can be acquired and used to construct physical buildings and weapons, whereas Energy can be collected to fund research and create new energy-based weaponry. 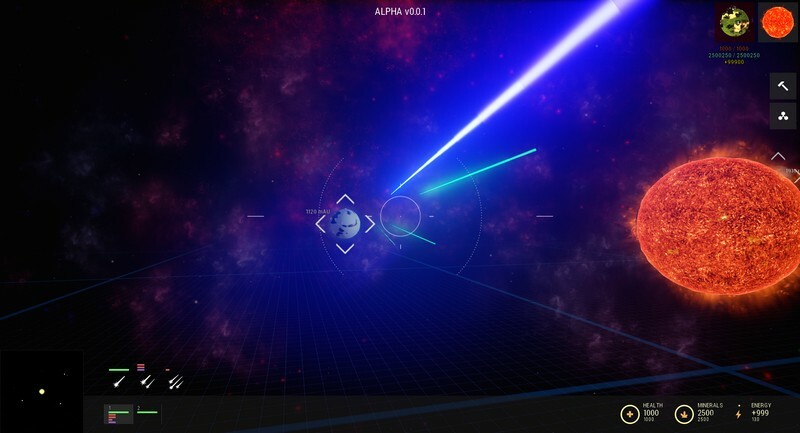 Enemy planets can be attacked by precise shots that you let loose through an FPS-like manner, bringing even more skill to the table. 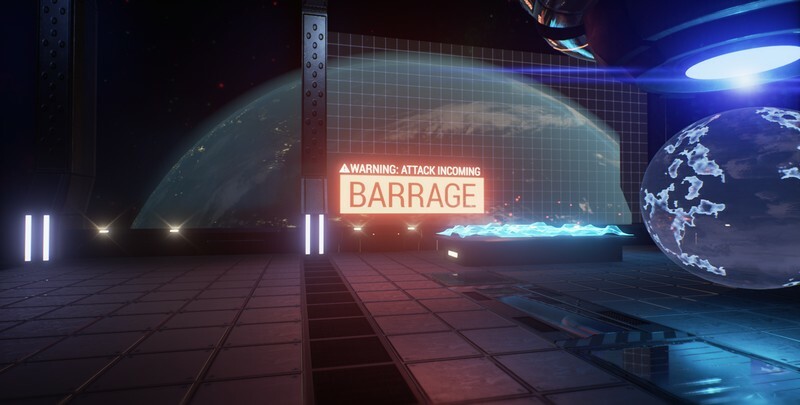 Barrage can be played online with other friends in game modes like Team Deathmatch or Survival, or in Singleplayer game modes like Free-play. 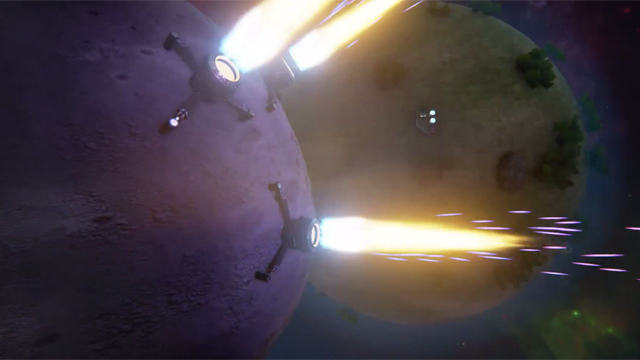 By using your FPS and RTS skills in Barrage, you might just be able to take over the galaxy! Gravity and Physics: Physics and gravitational pull will need to be considered when launching an attack on your enemies. The gravitational pull of stars, black holes, other planets, and more can all cause your artillery to stray. Research Trees: 5 different Research Trees can be invested in. One of the trees allows you to upgrade your buildings, while the other four allow you to upgrade your Laser, Missile, Solar and Graviton weapons. 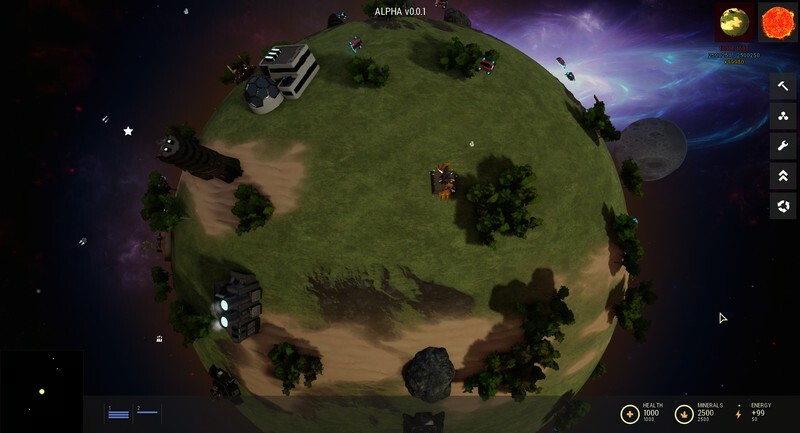 Competitive Play: Barrage's unique blend of RTS and FPS elements provides the perfect environment for competitive matches, no matter if you play solo or with friends! 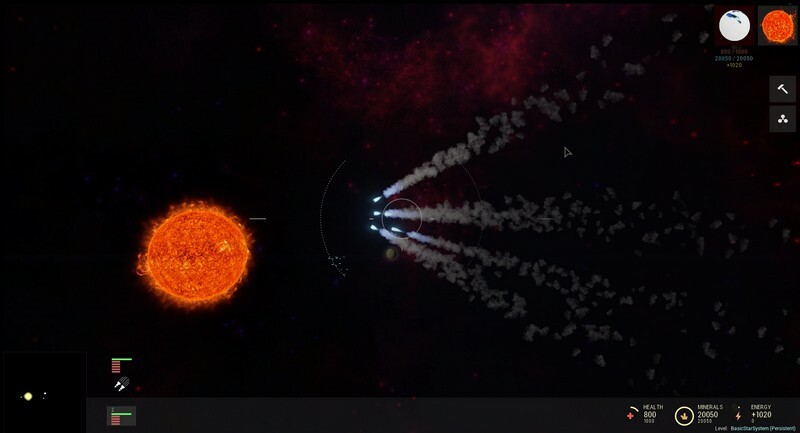 Bombard your friends on a solar scale in Barrage, an exciting new artillery RTS genre bending game concept.